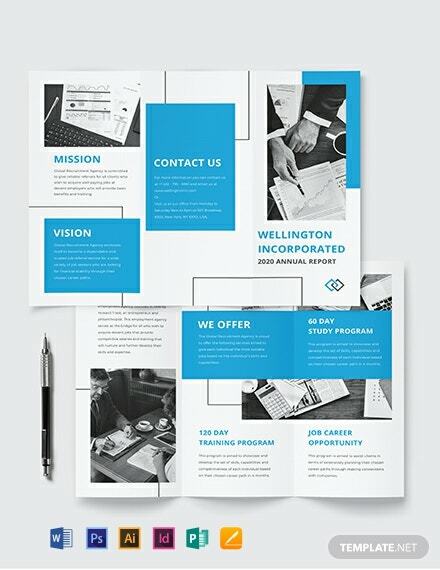 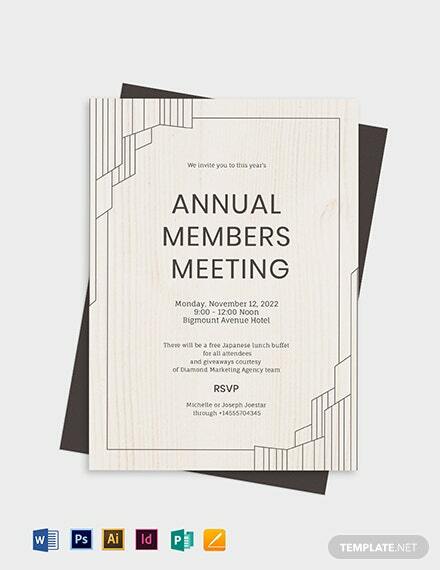 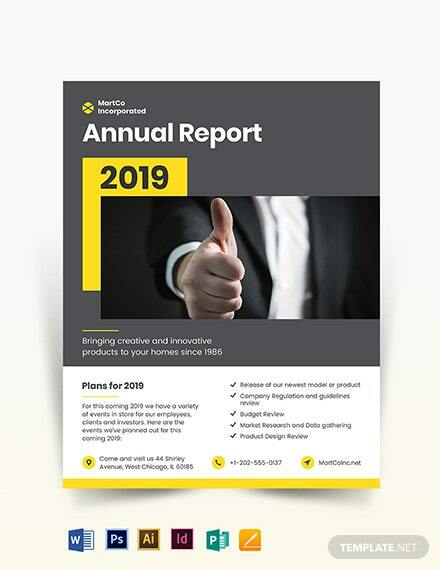 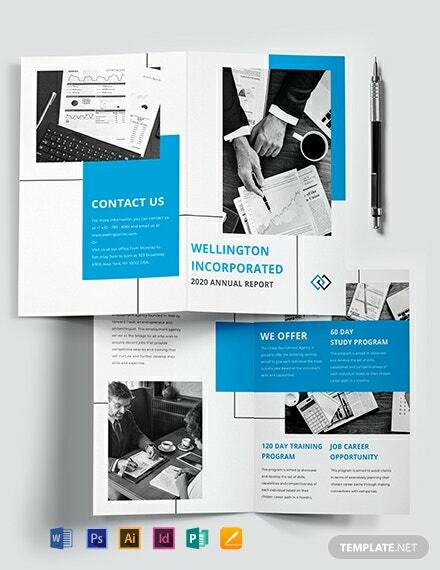 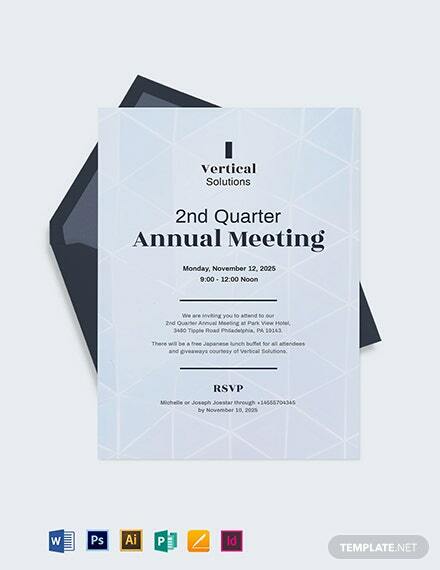 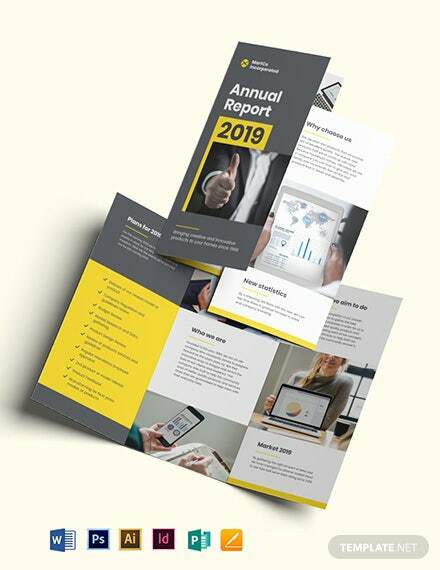 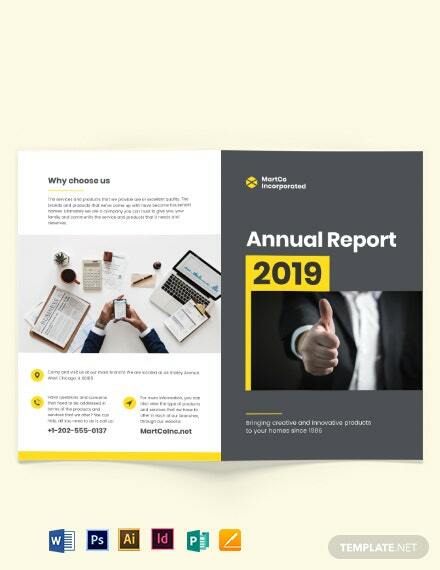 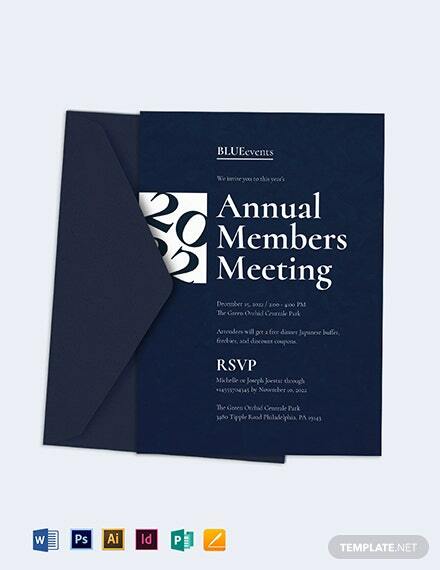 Get this annual meeting invitation card template and start customizing your own meeting invitations! 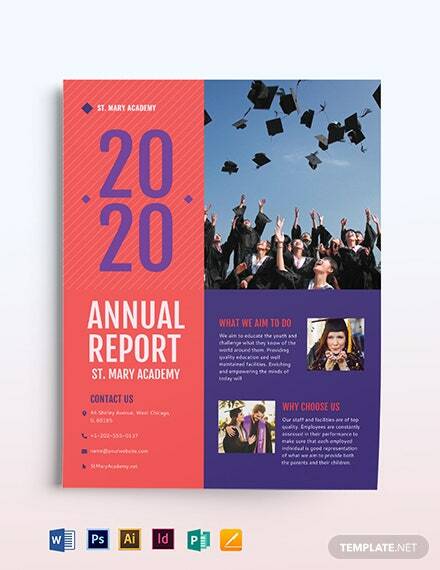 Make use of modern editing applications such as Adobe photoshop, Indesign. 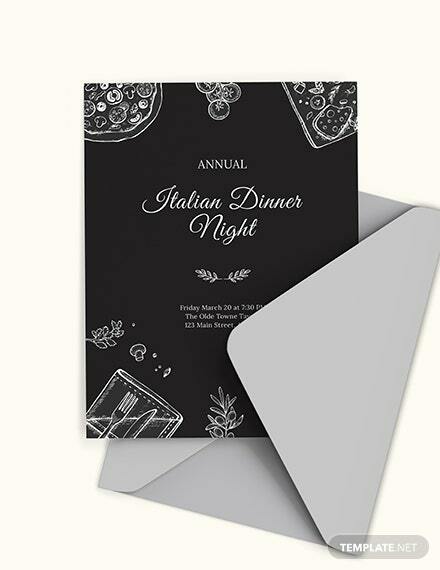 This is also a pre-formatted and pre-designed invitation +More template that you will surely like!